New Delhi, 3rd February 2016: Ashok Leyland, flagship of the Hinduja Group, and one of the largest commercial vehicle manufacturers in India, took the covers off four all-new next-generation technology products at the Auto Expo 2016, Greater Noida, Uttar Pradesh. They also displayed a variant of their ever popular model DOST. Inspired by the ‘Made in India’, the 4940 Euro 6 truck is built to exacting standards, using latest engineering and technological knowledge, and meets the strict Euro 6 emission norms. Euro 6 norms demand a dramatic reduction in NOx and particulate matter – as low as one-tenth compared to existing Euro 3 norms. Achieving these norms requires a significant leap in technological capability, and a strong dose of Indian ingenuity. The 4940 Euro 6 truck does this using Indian innovation, and offers world-class norms at Indian costs. 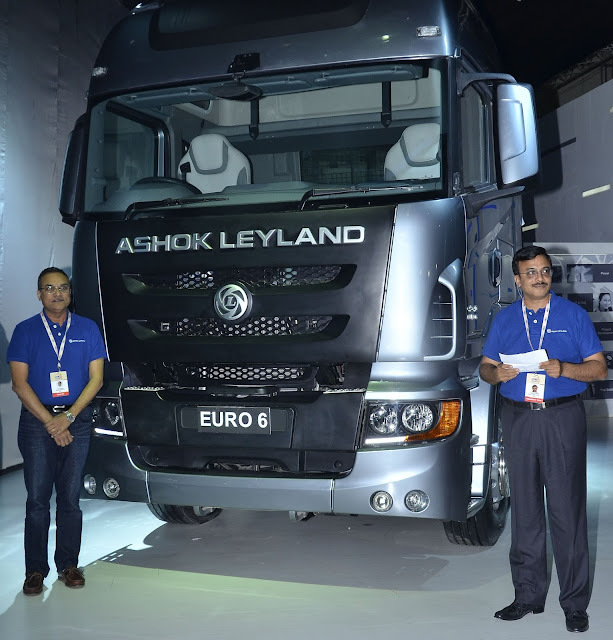 Made by Indians for India and the world, Ashok Leyland is proud to dedicate this truck to the nation. HYBUS, India’s first non-plugin hybrid bus, comes from Ashok Leyland’s ambition to create a better future for our planet. Hybus helps reduce emissions, and offers significant efficiencies in operating costs. Especially designed for urban transport with start-stop cycles, Ultracapacitors provide the diesel motor with necessary power for movement. This environment-conscious vehicle combines international standards of comfort and convenience, and offers you a bus in a class of its own. 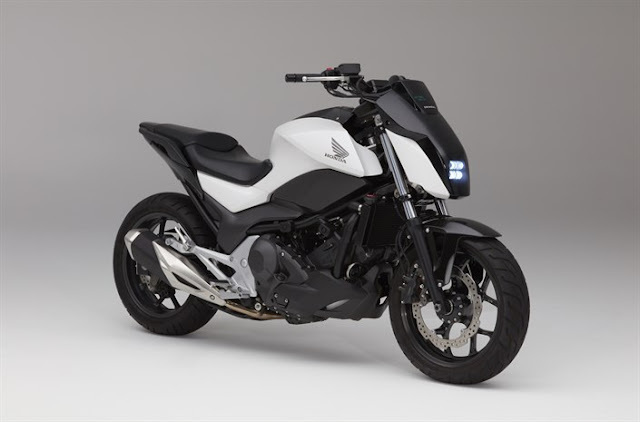 GURU – a modern day automotive engineered to be the complete package of versatility, strength and endurance is their latest offering in the ICV segment. With the lowest kerb weight, Guru offers the highest payload capability in its segment. With a load body that offers the maximum volumetric capacity, Guru can carry a higher volume of cargo on every trip. Aluminum alloy wheels, and aluminum load body fitments further complement its payload capacity. The H-series CRS engine offering best-in-class mileage, the versatile FIP system helps lower maintenance costs, better service intervals and lower lube consumption, combined with best-in-class warranty and affordable AMC, ensure lower lifetime operating costs. Guru is designed to deliver endurance, comfort, safety, and convenience, to increase productivity, enhance ROI, and help our customers grow their business. 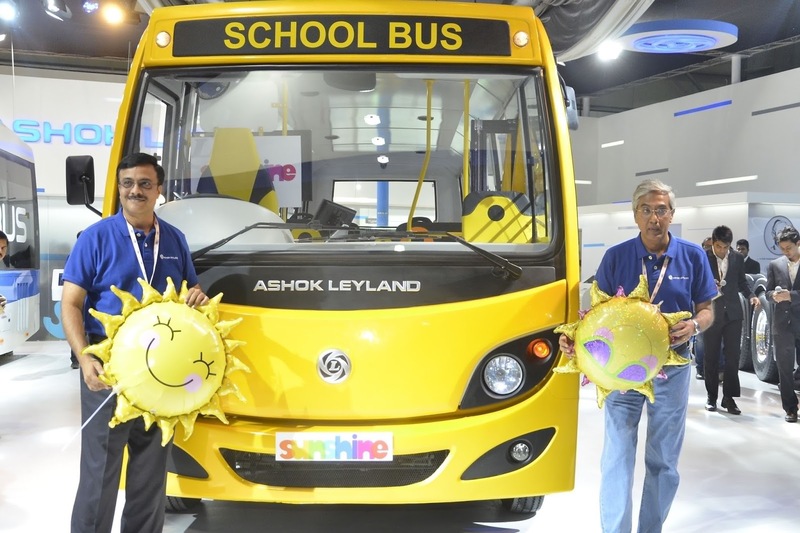 SUNSHINE – is the next generation school bus built on the premise of safety and comfort for children. To ensure utmost safety of Sunshine’s occupants, it has gone above and beyond the basic regulatory requirements by making Sunshine rollover complaint and frontal crash protected. Further, Sunshine incorporates i-ALERT, state-of-the-art tracking software, through which parents can monitor their child’s movements and location, on a real-time basis. Embedded software will provide parents with pick-up and drop off alerts, while school operators can use the system to monitor well-being of children inside the bus and also track the health of the vehicle. Sunshine has taken special care for the comfort of children. Sunshine comes with a host of features which are industry-firsts, such as worldview windows which offer best-in-class ventilation and visibility, lowest fixed step which enables easy entry for even the youngest of children to climb on their own, artistically designed cheerful and comfortable Happy Seats, anti-bacterial interiors, to name a few. Drivers can enjoy best-in-class features such as all-round visibility of children, driveability and maneuverability. Schools and Operators can benefit from the unmatched value offered by Sunshine through superior product design and lower operating costs. I would definitely say that this blog is really useful for me and helped me to gain a clear basic knowledge on the topic. Waiting for more updates from this blog admin.